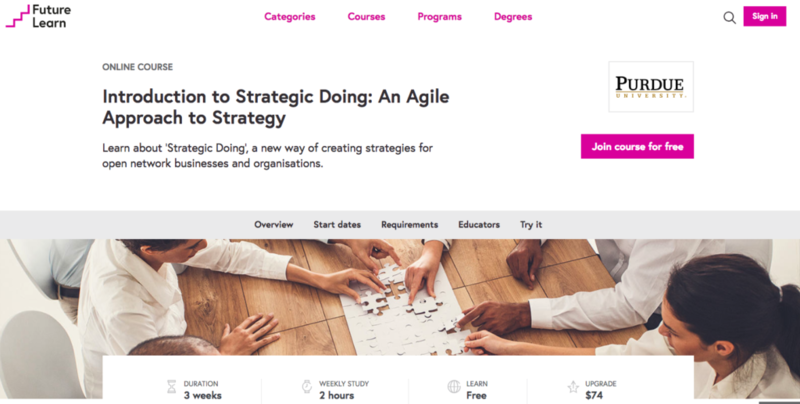 In an experiment with FutureLearn, Purdue’s online partner, the Lab has launched a three-week introductory course on agile strategy. The course provides participants with an introduction to the concepts of agile strategy and why new approaches to strategy are needed. Strategy in open, loosely connected networks relies on a different dynamic than traditional strategic planning. 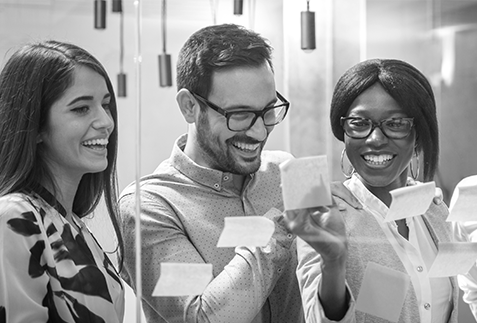 Strategic Doing, the discipline incubated at Purdue over the last 12 years, has been designed from the ground up to deal with the complexities of collaboration. In this first Massively Open Online Course (MOOC), over 1800 participants have signed up for this free introduction. These participants come from 124 countries. The largest group comes from the United Kingdom, followed by the United States.